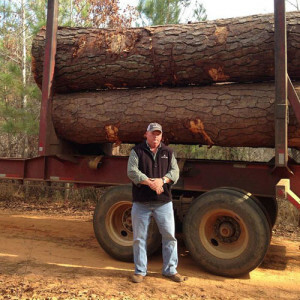 Sumter Timber Company, LLC offers a wide variety of logging techniques designed to accommodate the ever-changing timber market. 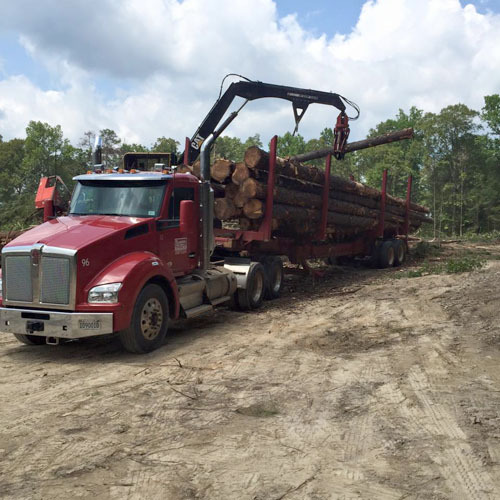 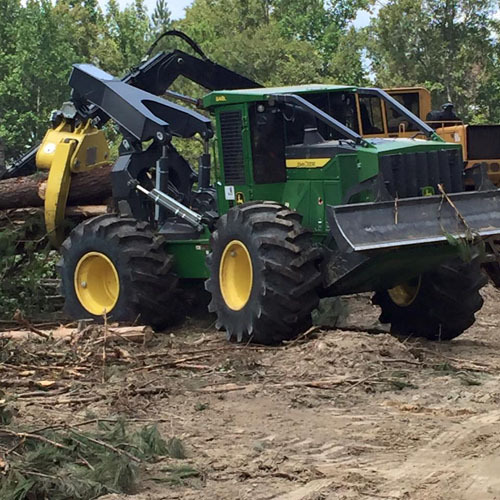 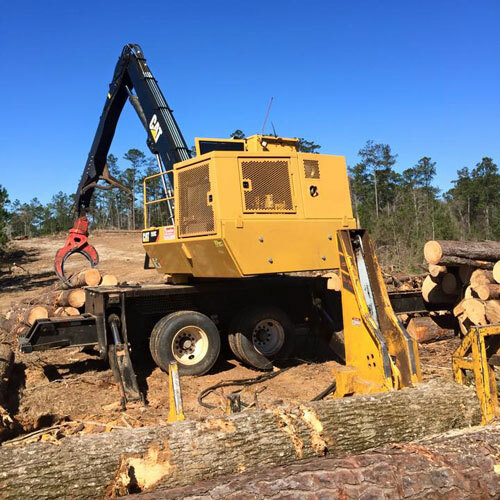 From pine plantation first thinning and understory removal to harvesting in mature timber stands and salvage cuts, Sumter Timber Company, LLC ensures a “job well done” by using the latest equipment. Crew foremen who are certified have completed the Professional Logging Manager (PLM) training courses. Sumter Timber Company, LLC also maintains a fleet of trucks, trailers, and chip vans (light weight aluminum and live bottom trailers) which are capable of hauling most types of forest products.